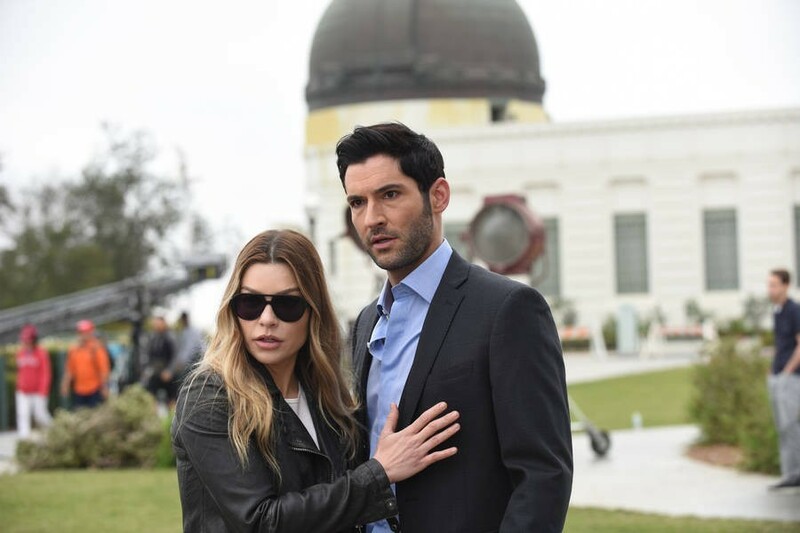 3x26 - Once Upon A Time - Chloe and Lucifer. . HD Wallpaper and background images in the Lucifer (Fox) club tagged: photo lucifer season 3 3x26 bonus episode chloe lauren german lucifer morningstar tom ellis.